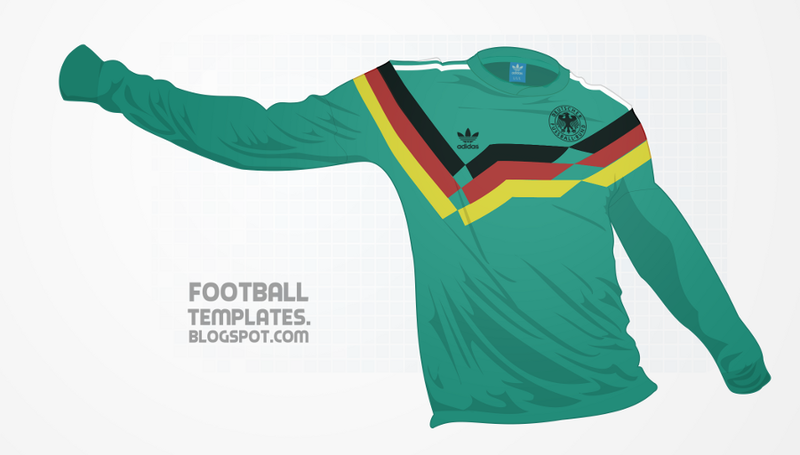 You also enter the email on the checkout page, select "leave special buying instructions"
Here's a quick mock-up i've done to celebrate one of my favorite shirts; the 1991 Germany Away Kit used for the friendly in Wembley against England. 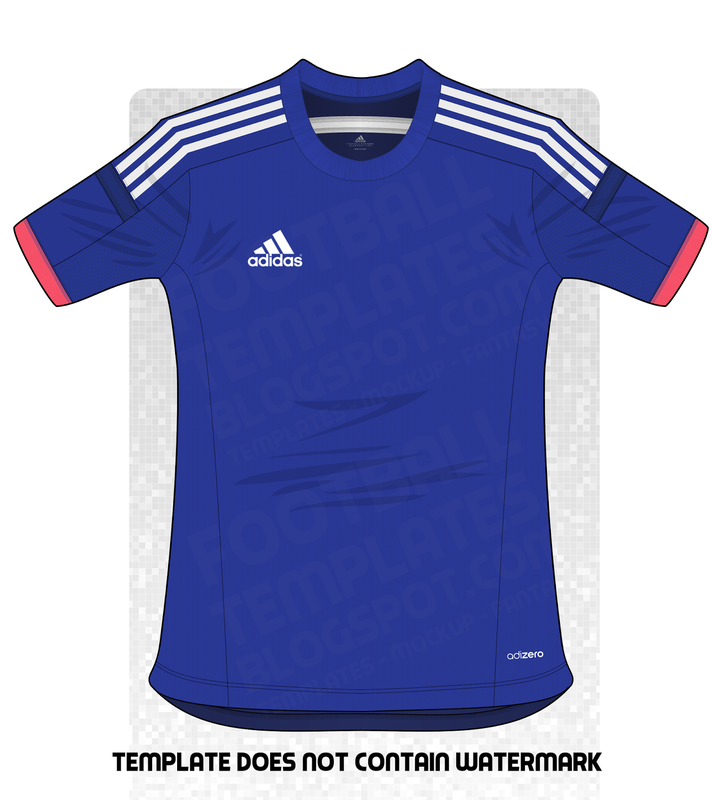 This is a fantasy kit in ways.. still hoping that its released as an Adidas Originals shirt ( hence the blue tag )! 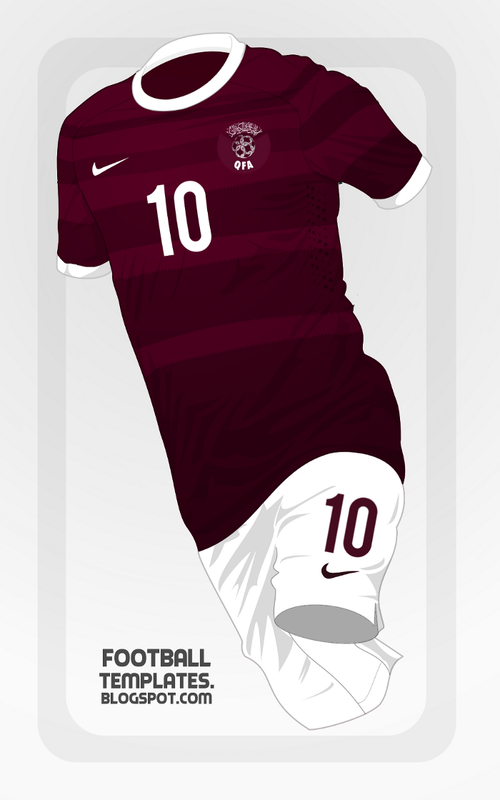 ATTENTION: THE 2015 NIKE TEMPLATE IS NOW AVAILABLE. CLICK HERE FOR DETAILS. 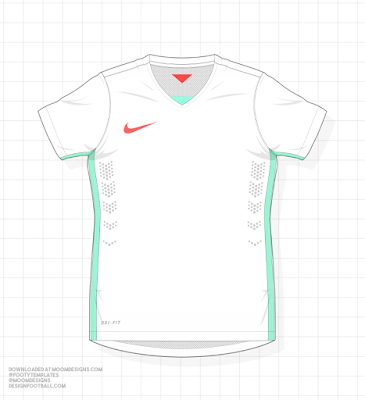 Improved representation of the 2014 Nike Template, right down to the small details in the lining. You also enter the file type and email on the checkout page, select "leave special buying instructions"
Fantasy design for the gulf national of Qatar, who are supplied by Nike. 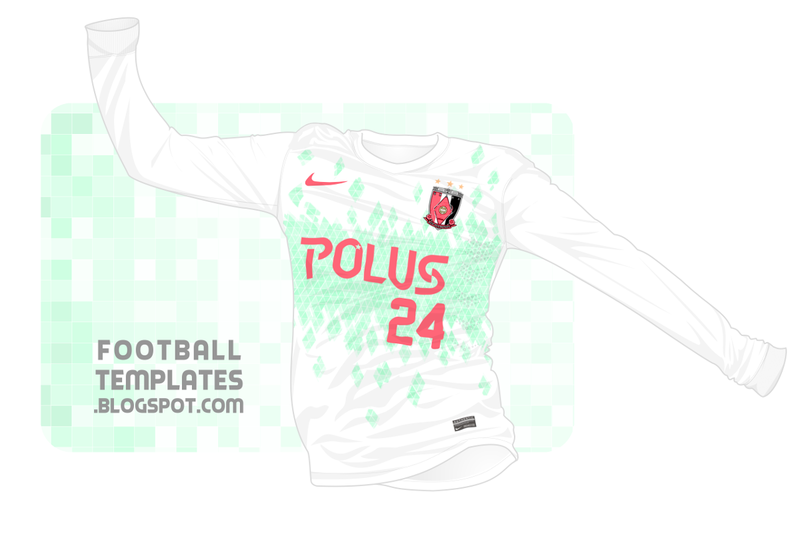 Here's an in-action look at the 2014 Japan away kit by adidas. Breaking tradition for Japan, Adidas have opted for an Electric Yellow color scheme for the Japanese change kit, rather than the usual white strip. It uses the same template at the Home kit, and the same unity-themed chest design. Expect this kit to release sometime before or after the early 2014 FIFA International Friendly breaks. 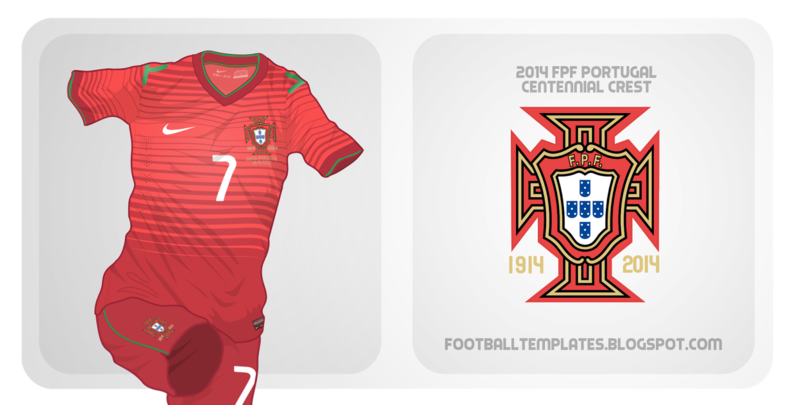 Hello, nice to be back and active both on Designfootball, FootballShirtCulture, and here. My latest offering on Football Templates is a new thing i'm trying out, a 'Premium Edition' version of my first shot at the Adidas Condivo Template from a few months back. Why do these cost money now? Though this website is dedicated to providing templates for the community, some projects take a substantial amount of time and effort, and though not all future releases will cost money, premium templates like this will.. but i'm committed to keeping the price very low, as seen here. More to come, thanks guys! To all those who downloaded the 2014 Condivo template many months ago, the one I made seems to be the standard teamwear version, a template which is not entirely the same as the international team kits for the World Cup. Seeing that, I am making a new template, one which is nearly double the size as the first Condivo template, and contains far more texture detail, as well as a cleaner and more professional look all-together. This special template will be available shortly after I get some other mock-up related work done, so check back regularly. Click to enlarge for actual resolution of the template! 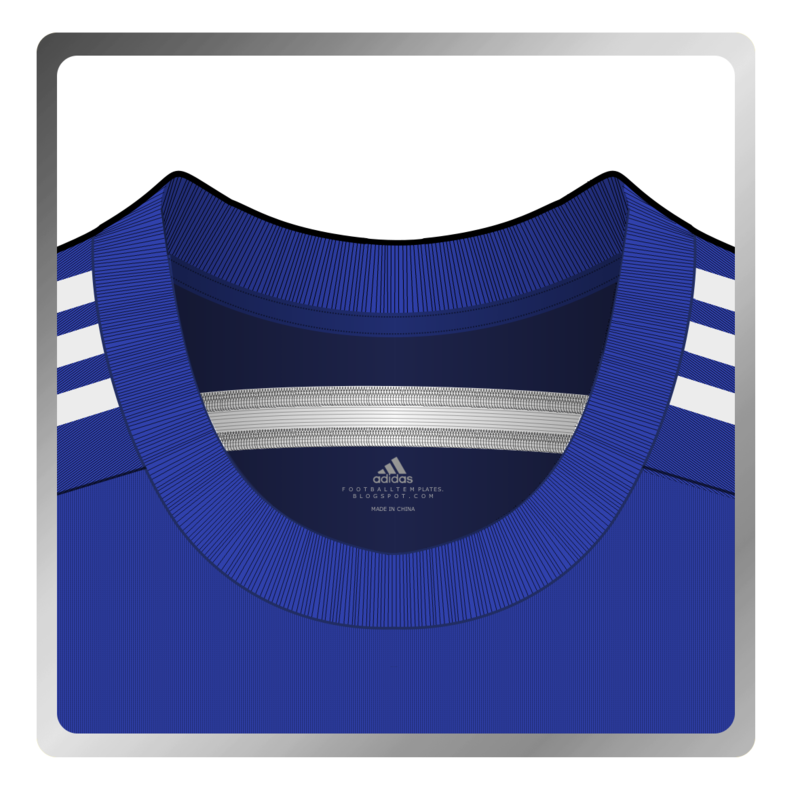 2014 Adidas Condivo 14 base Template for use in the 2014 World Cup, 2014-2015 Club Seasons, and as teamwear. ***UPDATE*** 12/12/2013: I'm currently updating this template in a higher resolution and with more accurate detail. This is a personal design of mine, which I like to think of as a continuation of the 2013 Third shirt the Red Diamonds currently wear. Their current third kit is a beautiful bluey-green, and i think that this color works quite well for them and their red badge. 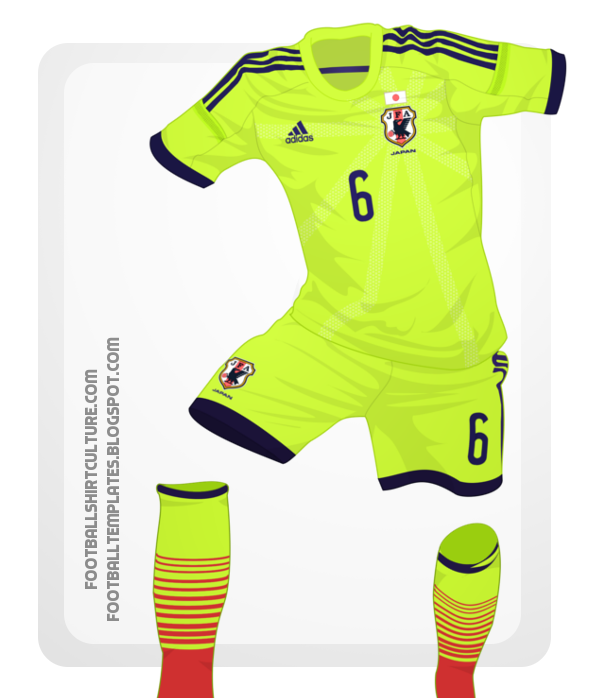 Ive channeled this color scheme onto this away shirt, but with their current and traditional white color as the base. The green third shirt is quite popular amongst the fans, which is why i've chosen to continue using the color. This shirt is featured on Action Template 2. 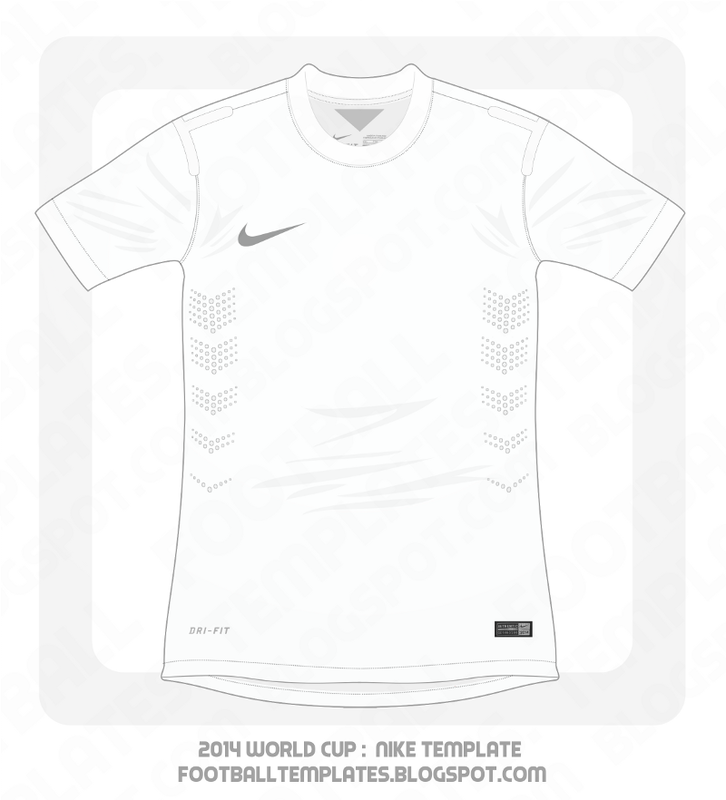 2014-2015 Official Nike base template for the 2014 World Cup and most likely the 2014-2015 Club template. Large format, around 3000px by 3000px. Any questions comments or concerns, comment here or inbox me! 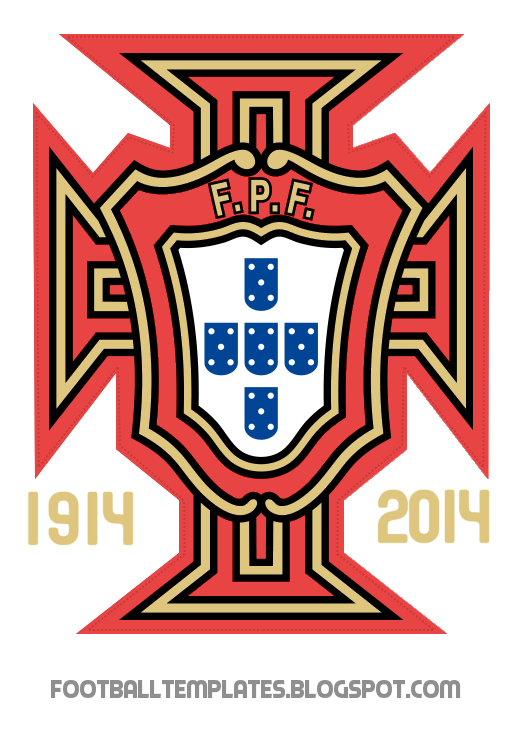 Portugal FA Crest for the 2014-2016 Home Shirt. This special crest features a embroidered red back layer, and two embroidered inscriptions showing the year the Federation was founded, and its corresponding centennial date. 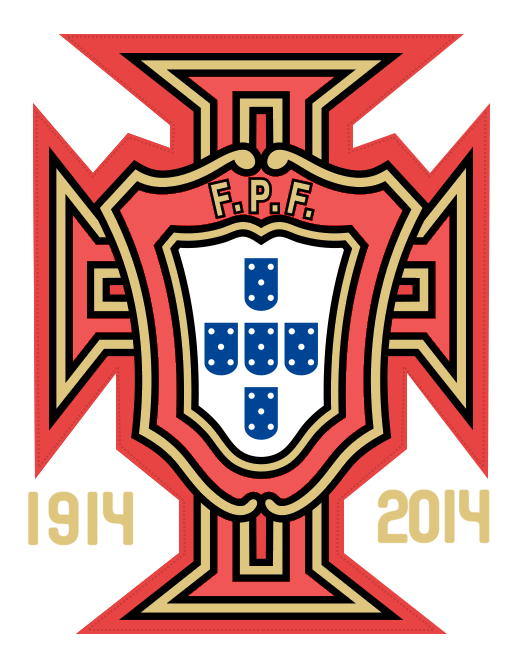 The font is the same as the Nike Portugal / FC Barcelona 2011-2012 Shirt fonts. The second image is available in transparent .PNG format. Feel free to download it. For Commissions or requests, please contact me via twitter @footytemplates or via email ( hantonar@gmail.com . Q: Where am I, Who are you, and what is this? A:Hello! 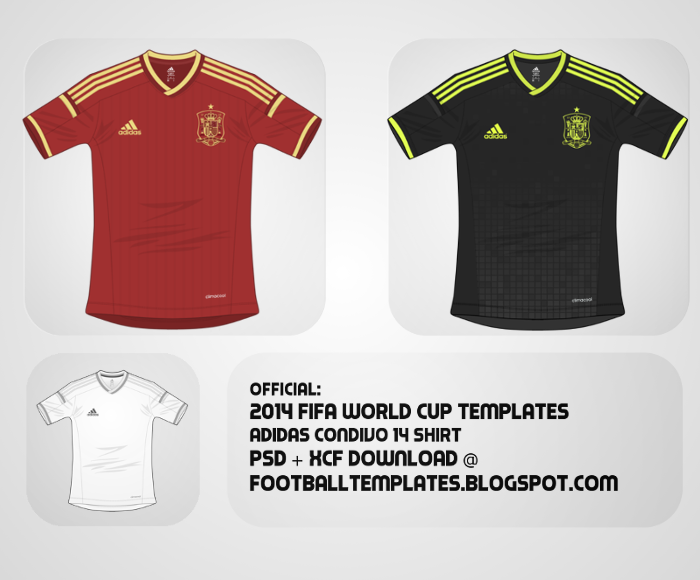 Thanks for visiting footballtemplates.blogspot.com, formerly known as mvvmdesigns. I am a Designfootball.com / FootballShirtCulture.com regular known as Moom/Mvvm, or simply Joshua. While i'm still very much interested in Fantasy Design, I have chosen to change this blog into a more resourceful and interactive site, dedicated to the wonderful and growing Football-Design userbase..
Q:What is the subject of this Blog? 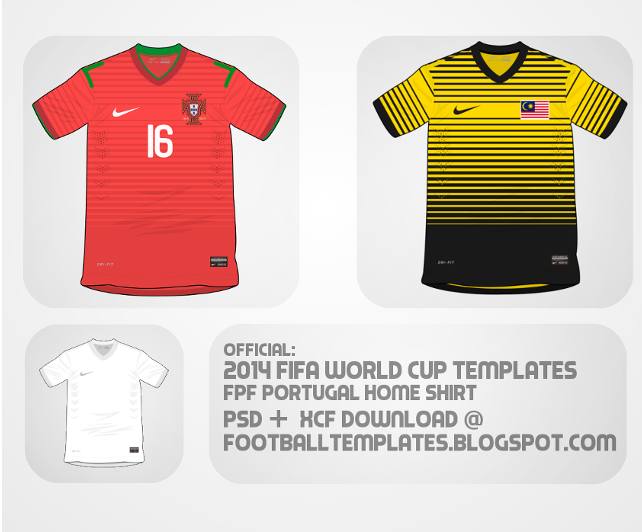 A: Here I will upload my past, present, and future templates of all football kits and football related items. All templates will be available in .XCF (GIMP Format), .PSD ( Adobe Photoshop Format), or more rarely, a standard PNG Image ( Logos, Lining Tags Etc). Most importantly, all templates will be free to download, free to edit, and free to pass on. As an act of courtesy, though not required, i would very much appreciate you passing the word of footballtemplates.blogspot.com to the people with whom you share your creations with! Q:How often will templates be shared? A: While there is no definite schedule to the uploads, they will be shared quite frequently, or whenever a company ( Nike, Adidas, Puma etc) releases a new set of kits.